A yacht broker provides buyers and sellers with the expertise they need to navigate the sales process. Here’s how a broker goes to the mat for you. • Help you clarify your thoughts about what exactly you want in a boat. 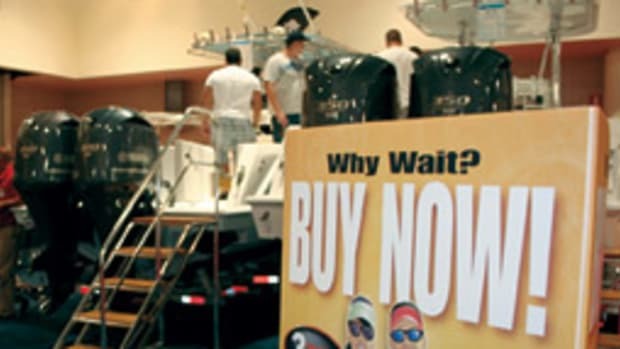 • Guide you in deciding how much you want — or can afford — to spend on a boat. A broker can help you develop a realistic budget or pare your expectations. 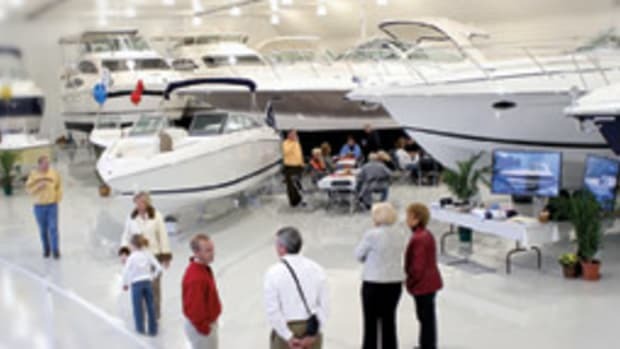 • Know today’s boat market well enough to be able to point you to makes and models that match your expectations. 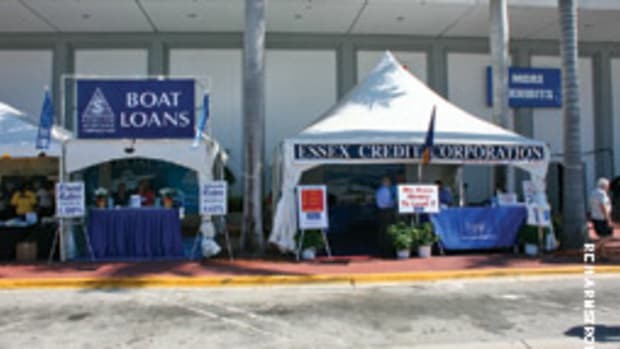 • Know boats well enough that when you go through a boat the broker can point out the good and bad things that affect its value and functionality. • Accompany the buyer on a visual inspection of the boat and help to evaluate its assets and liabilities. • Work with the buyer to set a realistic value and offer for the boat, and submit a written contract to the owner or owner’s broker with any contingencies, such as a survey or a sea trial. At this point the buyer puts down a 10 percent deposit to be held in escrow until the final contract is signed. • Help the buyer with negotiations if the owner submits a counter-offer until buyer and seller reach a mutual agreement and a contract with signatures. • Accompany the buyer on a sea trial, for which the owner pays. • Advise the buyer about the results of the sea trial and survey, for which the buyer pays. 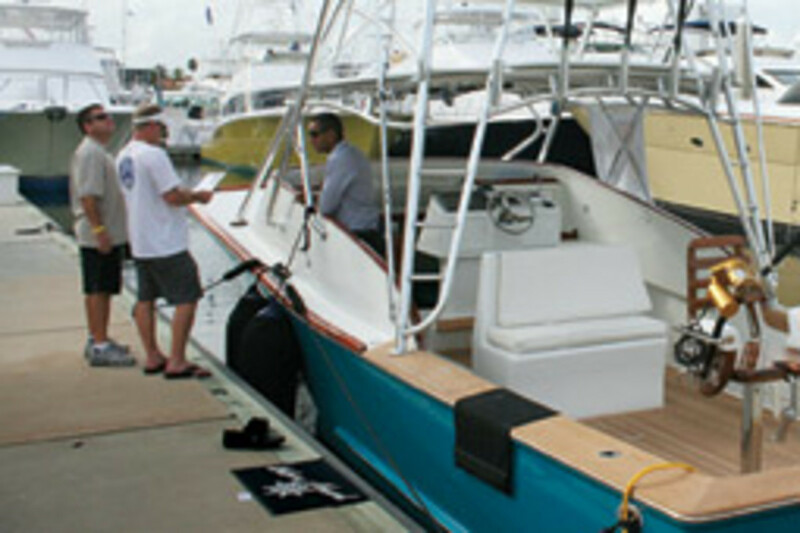 The buyer can accept or reject the boat, based on the sea trial and survey. 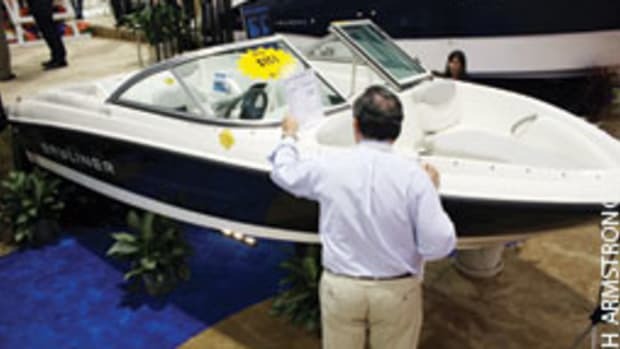 If the buyer rejects the boat, the deposit is returned. • Help the buyer secure financing and insurance. • Assist the buyer with the closing after acceptance. Closing includes the transfer of documents and title after the balance of funds is transferred. 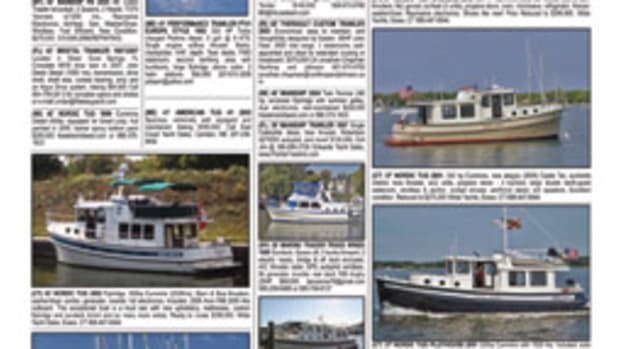 • Prepare a complete and accurate listing for your boat that will be used in print and electronic advertising and on multiple listing services. 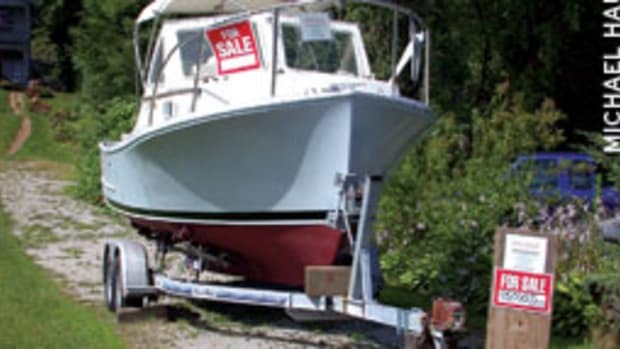 • Help the owner prepare the boat for sale by evaluating its condition, advising how to get it in shape for a sale and recommending tradespeople to upgrade it. • Be available as the central contact person for all inquiries, answering questions, qualifying buyers and arranging showings. 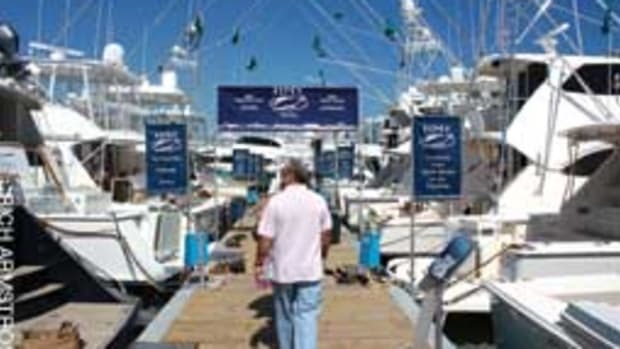 • Advise the owner in establishing a fair market value for the boat. • Help negotiate the deal, keep obstacles from derailing a transaction, help adjust the terms of the transaction if any sea trial or yacht survey problems surface, and help the owner find tradespeople for repairs. • Complete the transaction, including preparing paperwork. • Safeguard the buyer’s earnest money in an escrow account so it will be available at the closing. If the deal does not close, the money is returned to the buyer. One intangible that’s ever so important, says Vincent J. Petrella, executive director of the Yacht Brokers Association of America, is an “ethical atmosphere” of a transaction in which both parties believe they have been treated honestly and fairly. 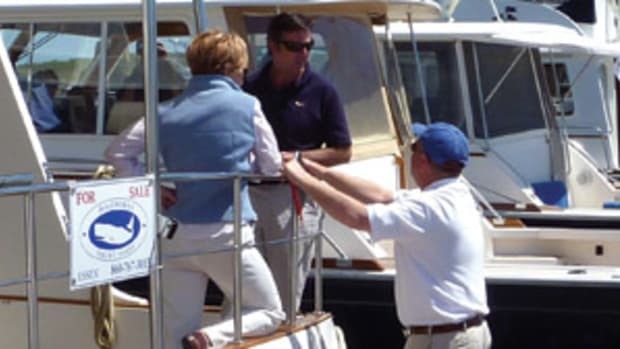 Petrella says one way to ensure that your broker is schooled in the industry’s guidelines for doing business in an ethical manner is to make sure that the broker is a member of one of the yacht broker associations that subscribe to the industry code of ethics. These associations enforce that code among members and encourage their brokers to become certified through the Certified Professional Yacht Broker Program (www.ybaa.org). Petrella strongly encourages brokers to become certified to strengthen their industry knowledge and be aware of the latest developments. Certified brokers must have at least three years in the business and must have passed a 151-question exam. They also have to accrue 30 continuing education credits every three years to maintain their certification. Not being certified “doesn’t mean a broker is not qualified as a yacht broker, but it means they haven’t made that commitment to go to the next level,” says Petrella.